Canny riders could save £1000s on the price of a new bike by waiting until the off-season to purchase it. It’s a funny time of year for the motorcycle industry. After the excitement of seeing all the up and coming metal at the major European bike shows, dealerships fall quiet as they await the arrival of fresh new models in spring. But to entice hibernating buyers out of their seasonal slumber, many dealers choose to pre- register a select number of brand new bikes then sell them on at a greatly discounted rate. So if you’re in the market for a brand new bike but aren’t fussed about it having a bang-up-to- date registration plate, a pre-registered one could be your route to huge savings. Looking on MCNBikesforSale.com reveals some eye-opening discounts. 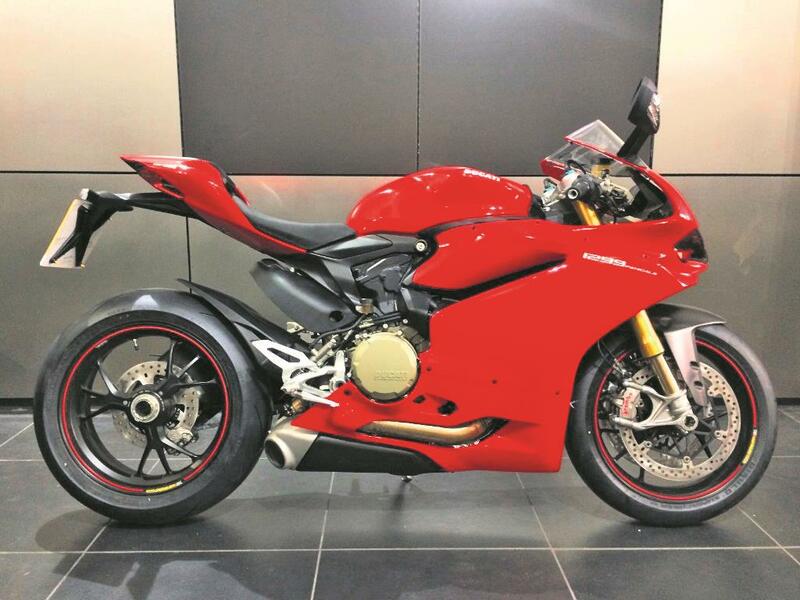 We found a brand new, zero-mile, Ducati 1299 Panigale S on a 65 plate (registered sometime between September 1, 2015 and March 1, 2016) for just £19,250 – that’s a saving of over £2000 for this piece of exotica. And it’s not just about saving money, pre-registering can often allow buyers to get hold of a brand new version of a discontinued model. In rare cases dealers may pre-register a bike and then fail to sell it. Hunts Motorcycles of Manchester have many forgotten gems hidden away in the depths of their showroom. 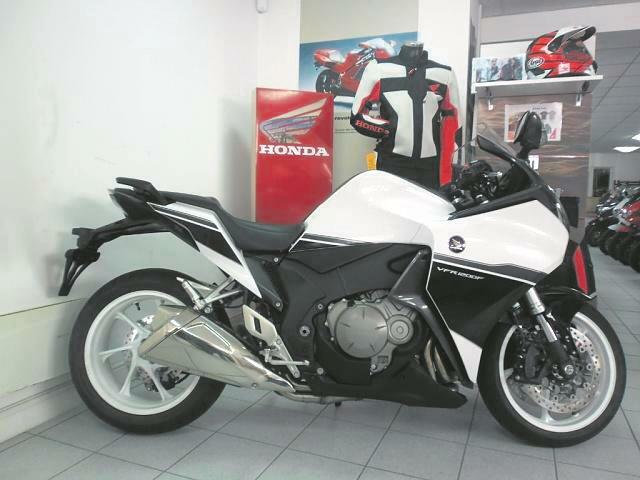 They currently have a brand new, zero-mile, Honda CBR900RR-2 FireBlade from 2002 for sale for £7500. But, as it’s in totally pristine condition, it’s effectively been in a time warp for the past 15 years. Usually when you buy a new bike it is registered with the DVLA at the point of sale, and you will be listed as the first owner on the V5. Pre-registered bikes are registered by the dealership themselves prior to the vehicle being sold to an individual owner, which means that the subsequent buyer will be technically the bike’s second keeper. By pre-registering a bike, dealerships can meet manufacturer-set sales targets, earning themselves bonuses. A manufacturer’s warranty typically starts from the moment it is registered, meaning the remainder of the warranty balance will be transferred to you upon purchase. In the case of older pre- registered new bikes whose warranties have expired, many dealers will honour a full two-year warranty upon purchase. Brand new V4 tourer showing just three delivery miles on the clock. This is the manual version of Honda’s flagship tourer and looks great in pearl glare white. A serious bargain at this price. 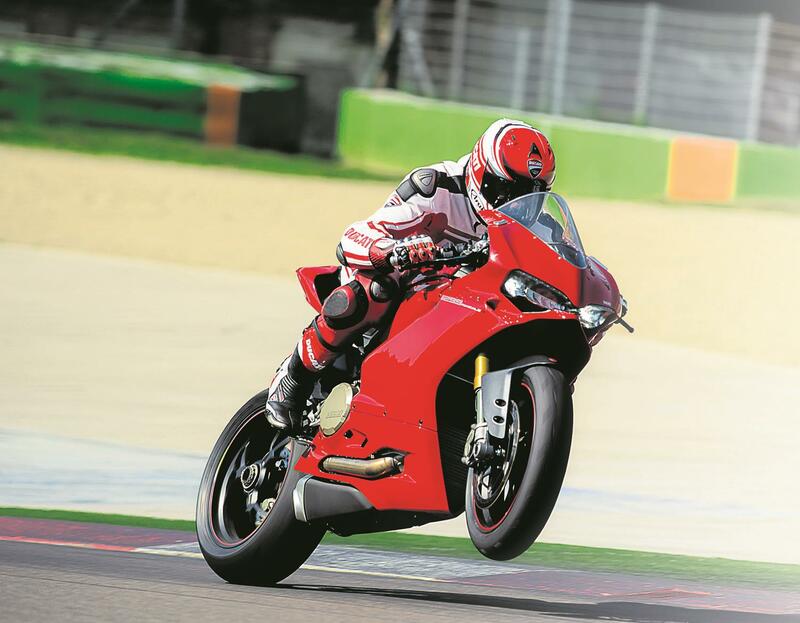 A sensational saving on Ducati’s flagship superbike, the 1299 Panigale S stands out with 205bhp, class-leading electronic rider aids, full LED lights and semi-active Öhlins suspension. 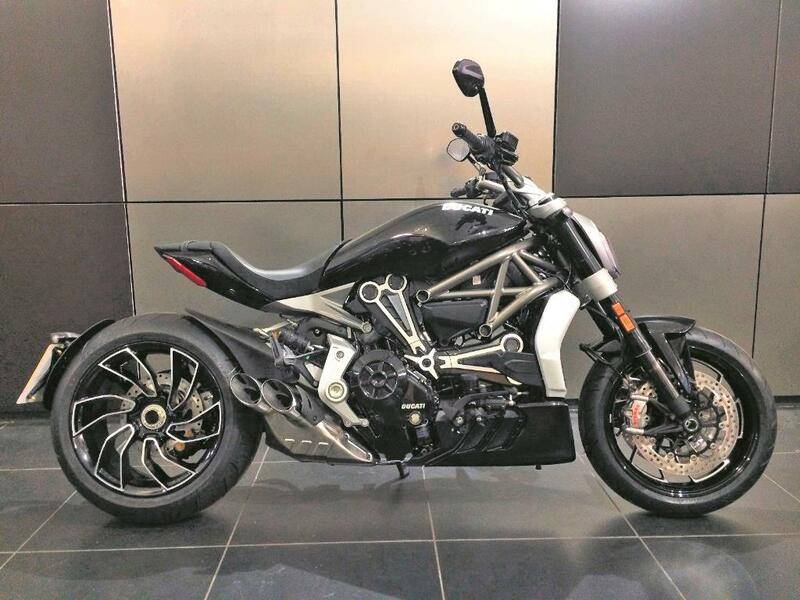 Not many bikes get the reaction the XDiavel S does, and with a saving of £2137 off list price you’ll be certainly looking twice. This S model benefits from stunning curve-spoked wheels. 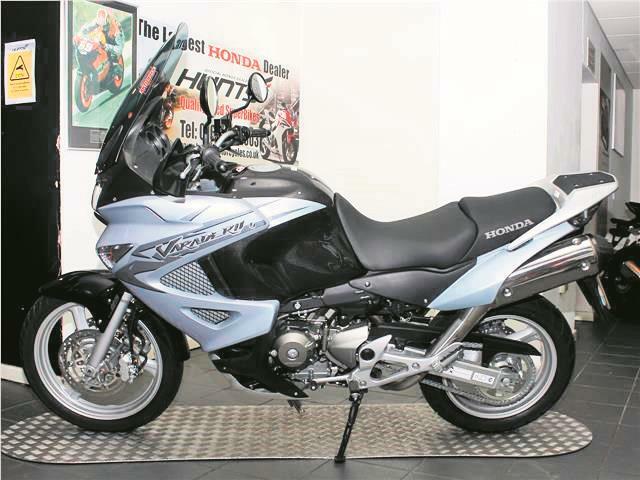 Honda stopped making the Varadero in 2010, so this is a rare opportunity to buy a brand new one. Despite being registered almost six years ago, the clock’s only showing a single mile. And if you're still looking for your perfect two-wheeled companion? Visit MCN Bikes For Sale website or use MCN's Bikes For Sale App.